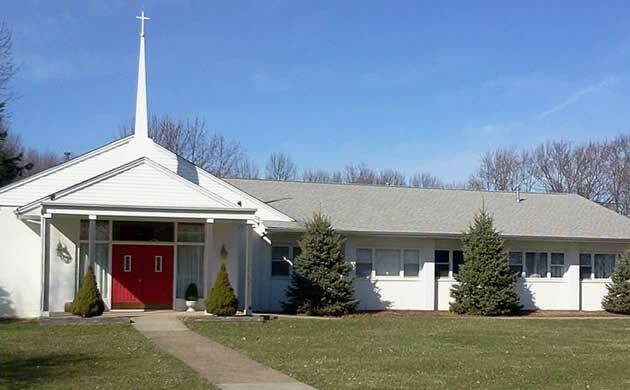 PARSIPPANY — First Baptist Community Church is holding their Annual Fall Yard Sale on October 11 from 9:00 a.m. to 2:00 p.m. at 800 Vail Road. Many new and gently used items will be sold at very reasonable prices, includingelectronics, books, household items, children’s toys, appliances, furniture, tools, and lots of clothing for all ages. As always, there will be the clothing special – Fill a bag for $5.00. Contact Rev. Dr. Stacie Turk for directions or more information (973) 334-6002. For more information www.fbccparsippany.com.